Apocalyptic images of the Siberian town of Dudinka, where a powerful storm has left residents without water or electricity, have reemerged on social media. Users are pleading for help from local authorities. Harsh winds disabled power lines, cutting off the hot water supply to the town's 22,000 residents in mid-January. With temperatures plunging to around -40C and water from pipes frozen on the streets, a state of emergency has been declared in the small northern town. Although according to local media reports, the boiler was fixed on January 14, residents complained they still had no heating in their homes. 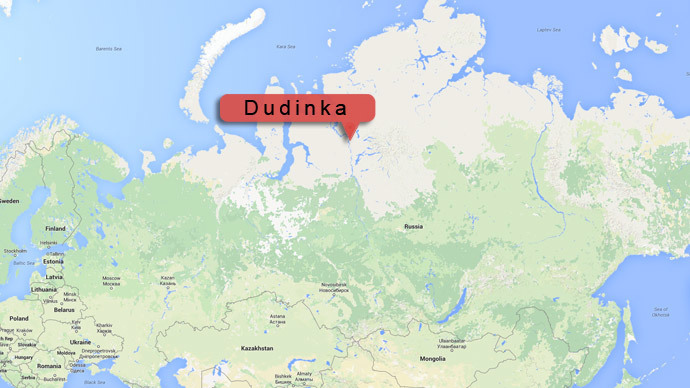 Turning to Twitter, they sent out images of their icebound town and cars wrapped in meter-thick ice, adding the message "Dudinka is freezing." A week after the accident giant icicles still could be seen hanging from frost-covered residential buildings, with people having to use fitness centers in order to take a shower, the Siberian Times reported. Hot water is provided to local residents from a power plant where it is centrally heated and then piped into homes. 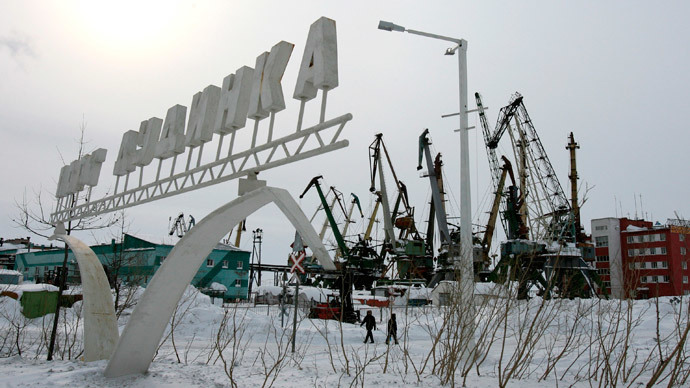 Power and heating has been reportedly restored to schools and kindergartens, but a number of homes are still plunged in dark despair in Krasnoyarsk Krai, a territory in the middle of Siberia that borders the Arctic Ocean.